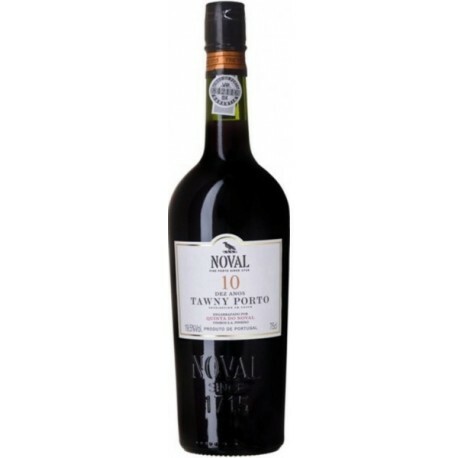 Grapes from Quinta do Noval were trodden to obtain the must, after that, at the fermentation they were pressed in lagares, the traditional stone vats from the Quinta. 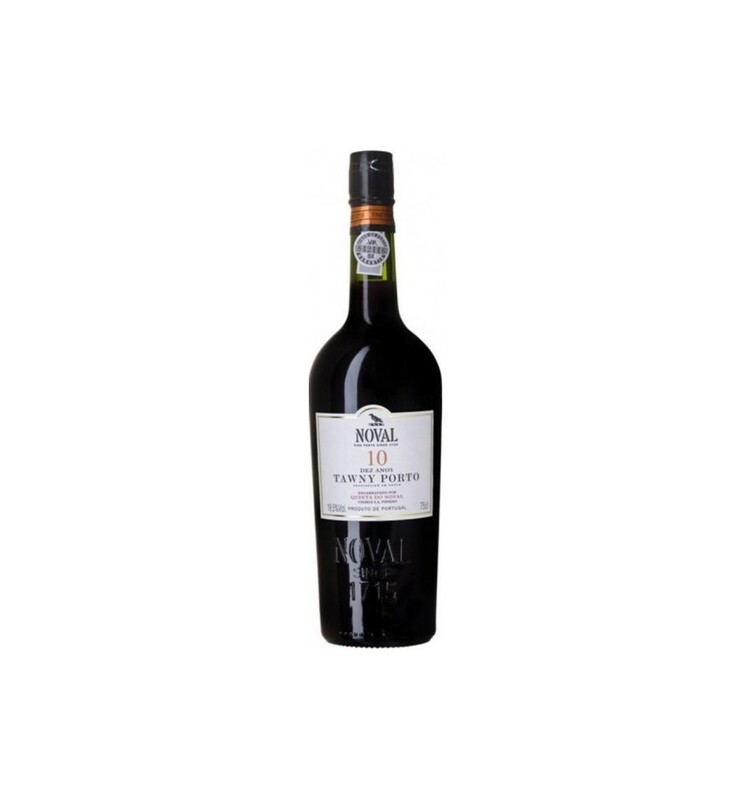 Noval 10 Year Old Tawny is a blend of old Ports from different vintages, matured in oak casks all their life and with an average age of 10 years. Noval 10 year old shows a beautiful old tawny colour, recognisable from its shine. 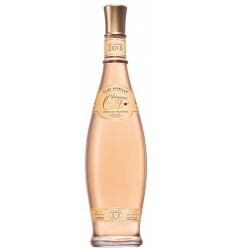 Amongst the complex aromas, young and very lively fruit blends prettily with appealing and typical aromas of dry fruit such as a hazelnut. 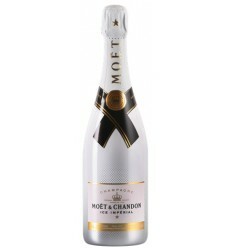 Rich and smooth on the palate, it delivers an elegant structure and long lingering finish. Kopke 10 Year Tawny Port has a golden honey colour. 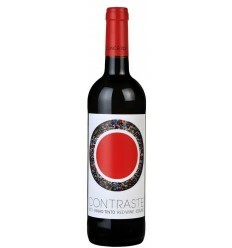 It has deep red fruit flavours and a mouth-filling richness.The red fruit structure merges easily into a more mature, nutty character. It has a smooth, rich, chocolate texture. 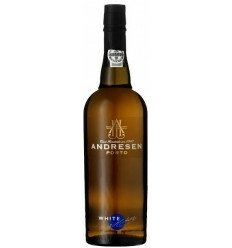 Its dryness, of wood ageing, is shown through the sweet caramel that leads to the magnificent aftertaste. 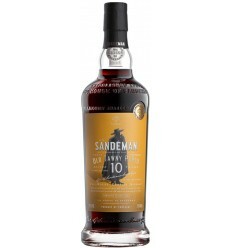 VZ 10 Year Old is a fruity, sweet and soft Tawny Port wine. 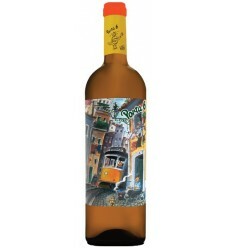 It's attractive with a softened mellow texture with an intense complex nose which complements the appealing raisiny fruit. It shows red fruits as well as a light toffee character with the wood ageing flavours in the background and it's, extraordinary, fresh in the ending.